Hardly Art just announced that they have signed Lala Lala and has released the video for their new single “Destroyer”. The single is taken from their forthcoming album The Lamb, which will be released on September 28th. 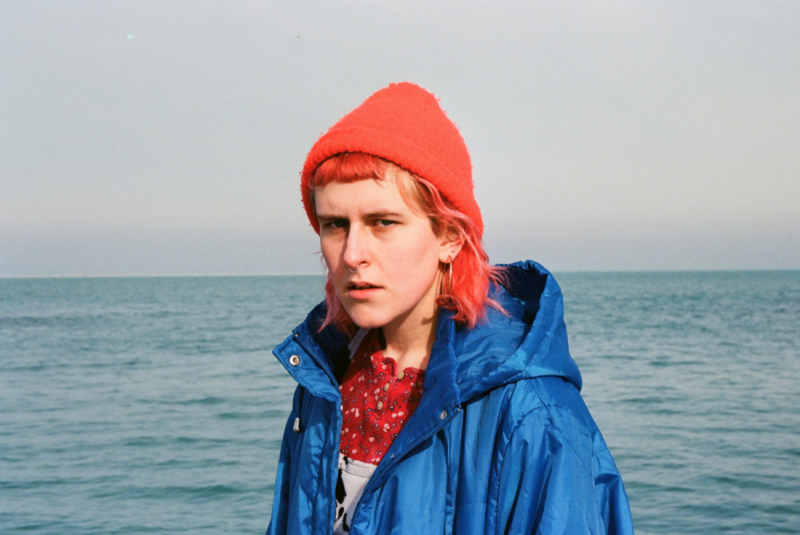 Lala Lala is primarily the work of London-raised and Chicago-based musician Lilli West. Over the last few years her supporting cast has evolved, and on this album she is joined by Emily Kempf (of Dehd and Vail) on bass/backup vocals and Ben Leach (of Drool) on drums.